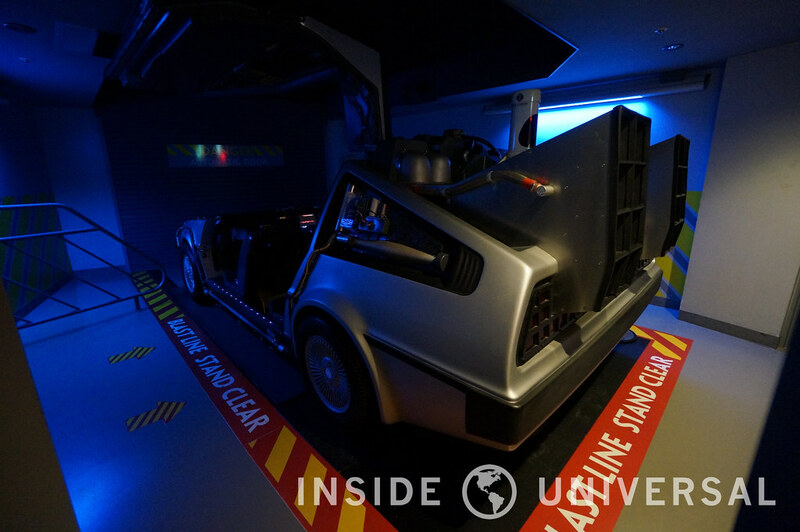 After a little over 15 years of operation, Back to the Future at Universal Studios Japan will close on May 31, according to an official press release from USJ Ltd.
Based on the Back to the Future franchise, Back to the Future: The Ride originally premiered at Universal Studios Florida in 1991, quickly becoming one of the park’s flagship attractions. 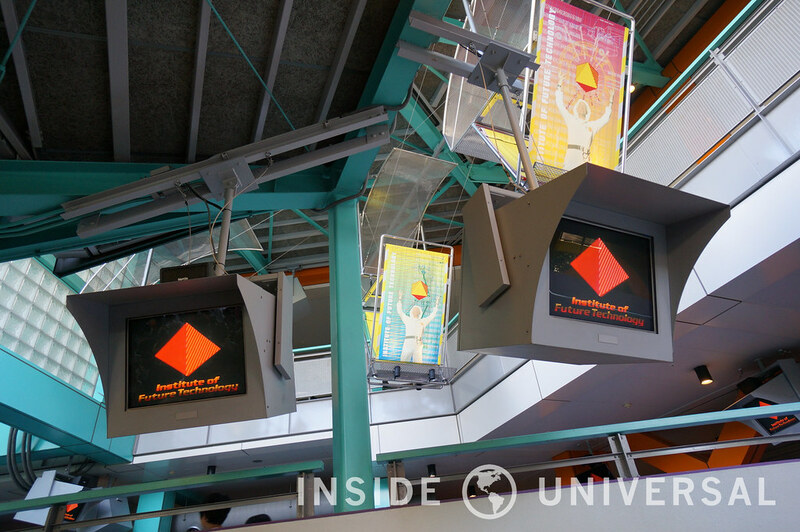 From then, the ride debuted at Universal Studios Hollywood in 1993, eventually closing down in 2007 to make way for The Simpsons Ride which would open a year later. 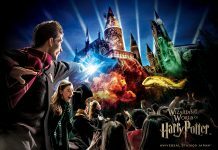 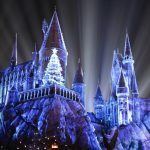 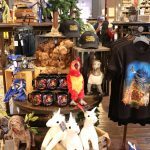 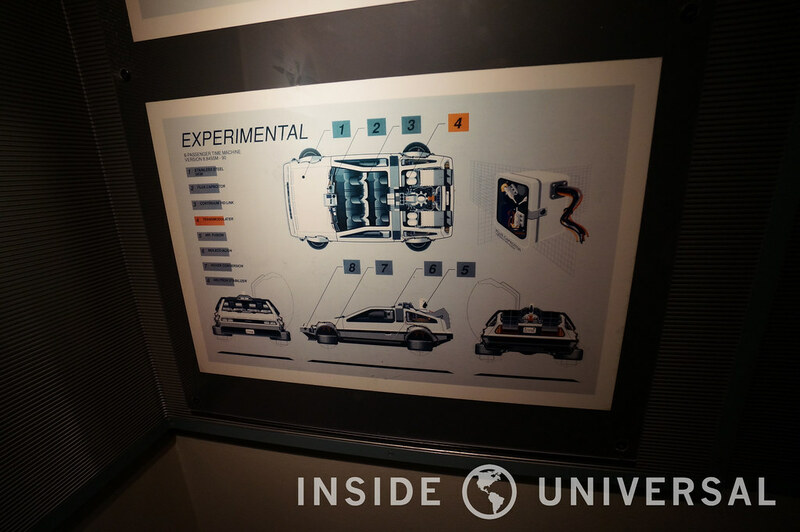 Universal Studios Japan would open up their own version of Back to the Future: The Ride in 2001 as part of the park’s grand opening roster, basing the attraction’s iconic Institute of Future Technology on Hollywood’s iteration of the attraction with a Japanese dub. 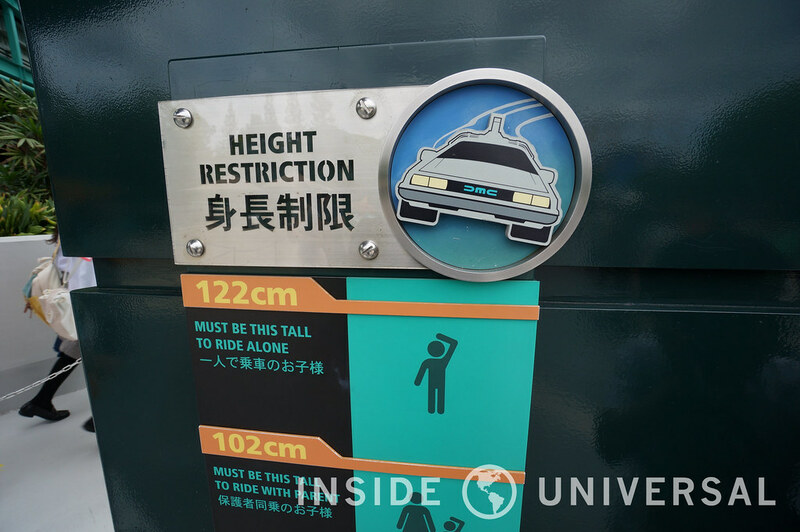 However, while both of the American versions of Back to the Future: The Ride would close to make way for The Simpsons Ride (and eventually Springfield), Universal Studios Japan continued to maintain the attraction well into 2016 – bypassing the ride’s portrayal of the future in 2015. 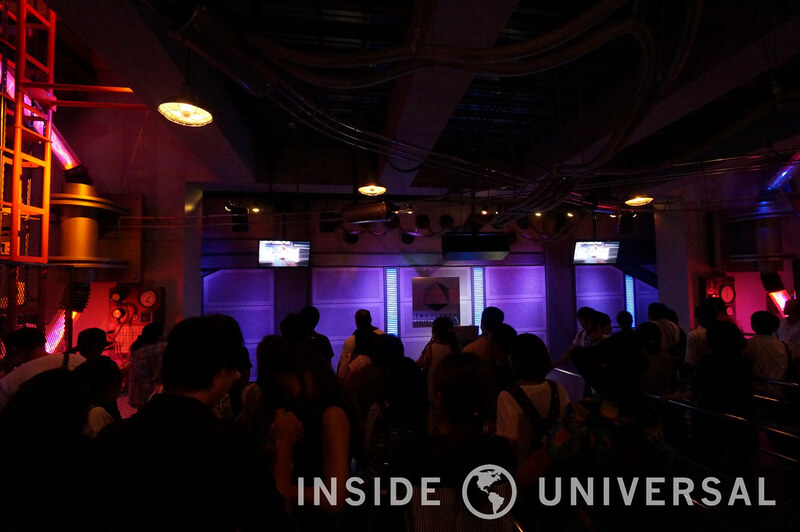 The closure of Japan’s clone will eliminate the last operating Back to the Future ride. 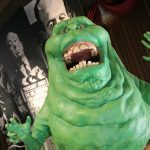 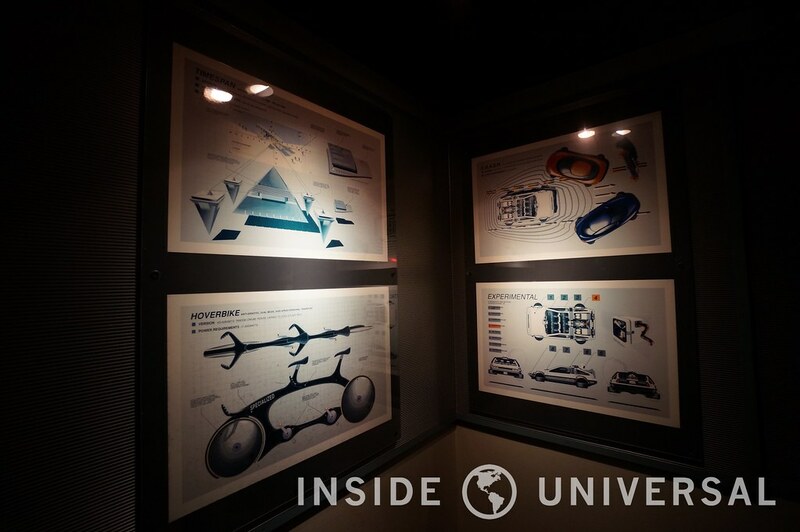 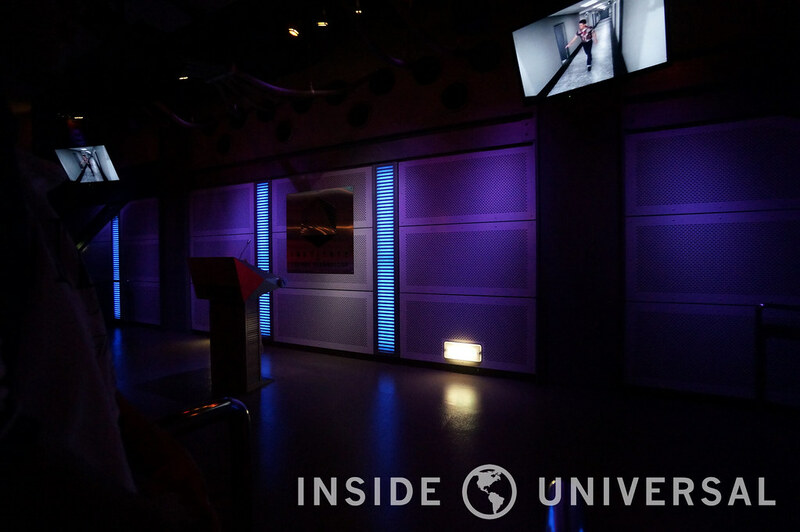 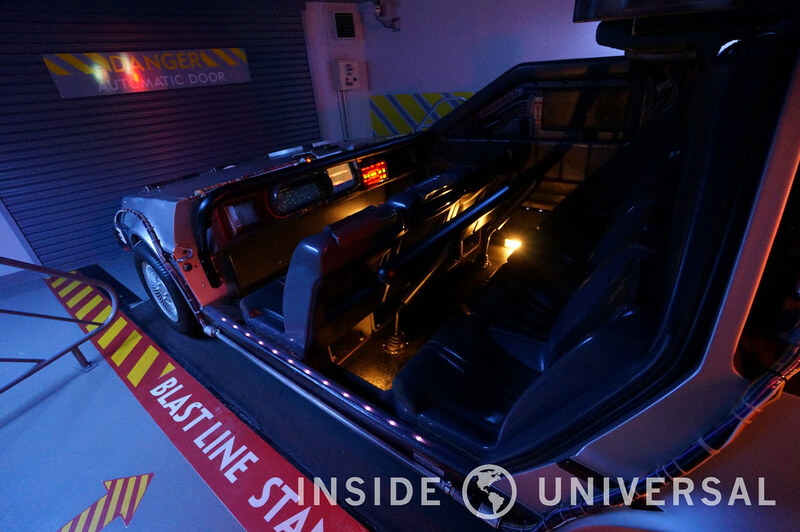 Located in a corner within San Francisco, Back to the Future: The Ride at Universal Studios Japan was modeled after its Hollywood counterpart – with two distinct theaters on either side separated by a connecting room. 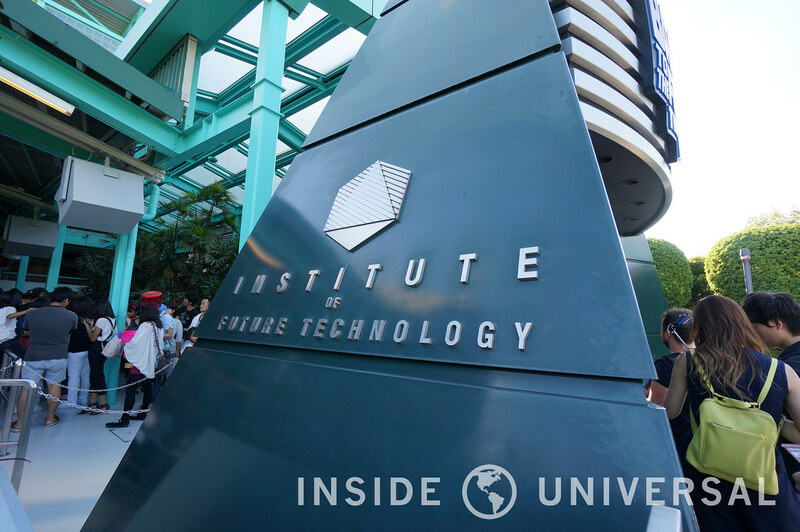 However, unlike its Hollywood cousin, Japan’s marquee would prominently feature a sign for Institute of Future Technology with teal and dark green accents. 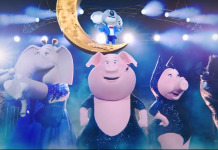 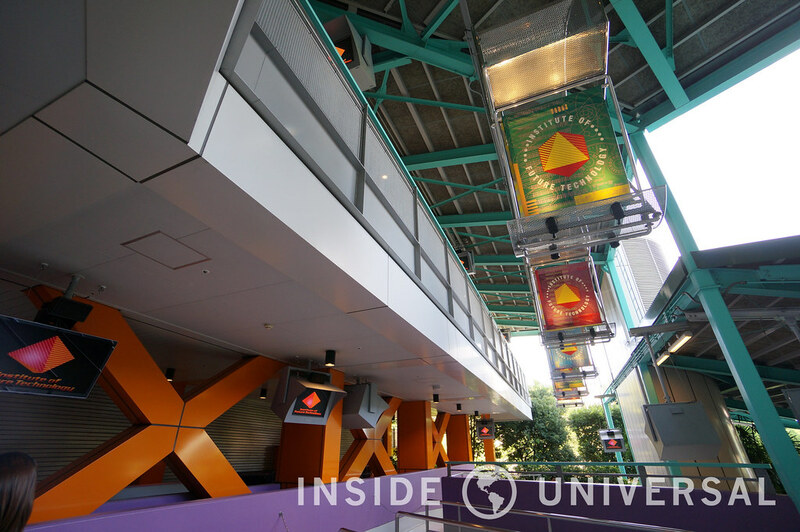 Guests would proceed to enter an outdoor queue and separate into three distinct levels. 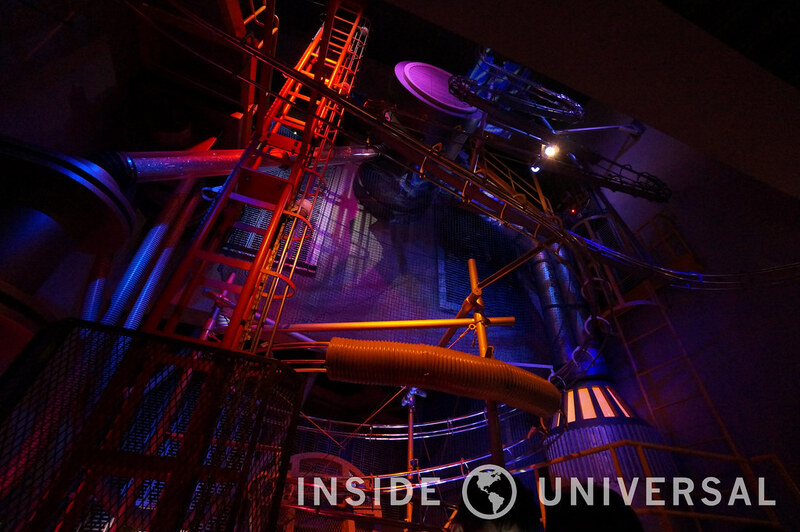 From there, guests see an elaborate multi-story Rube Goldberg machine in lieu of props from the Back to the Future films in the main preshow room. 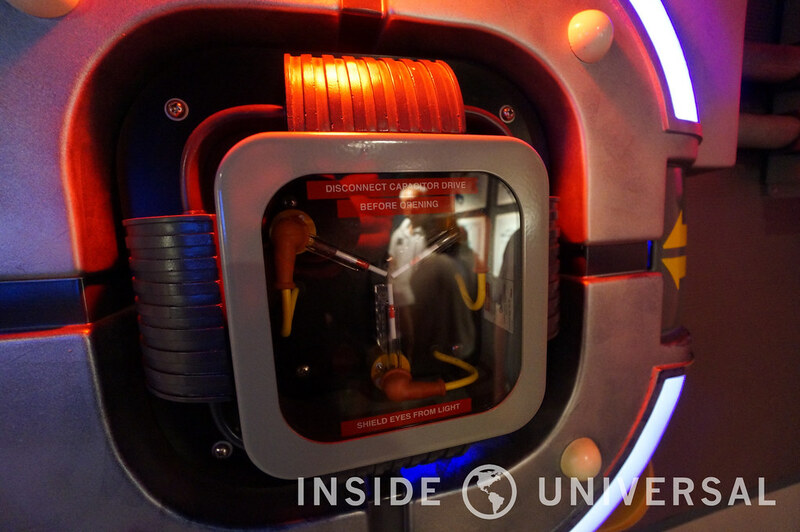 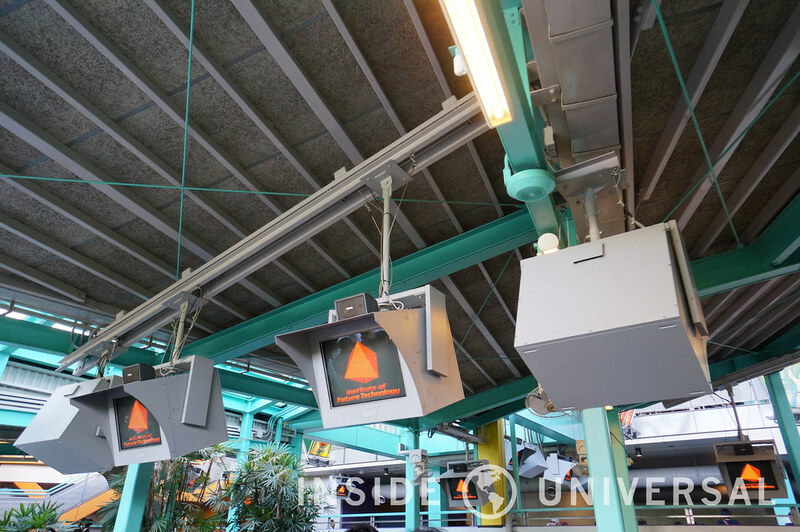 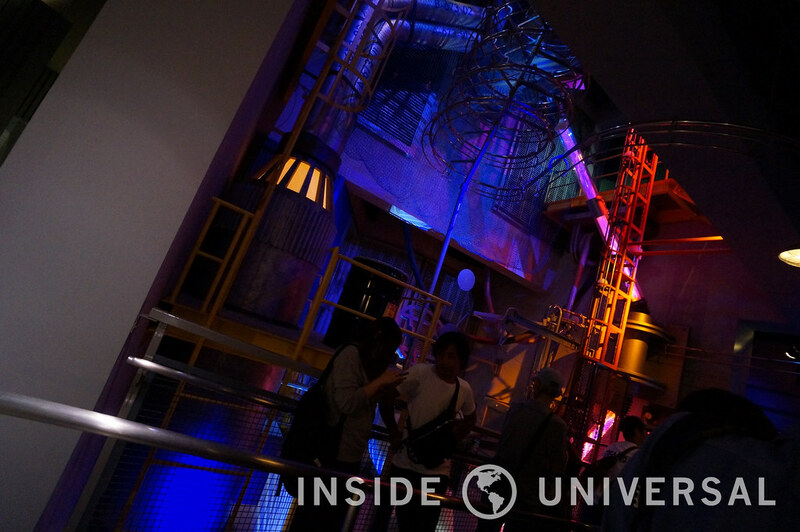 We’ve included photos of Back to the Future: The Ride at Universal Studios Japan below. 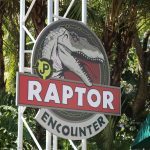 Special thanks to @mr_themepark and @made_in_USJ on Twitter for the tip!